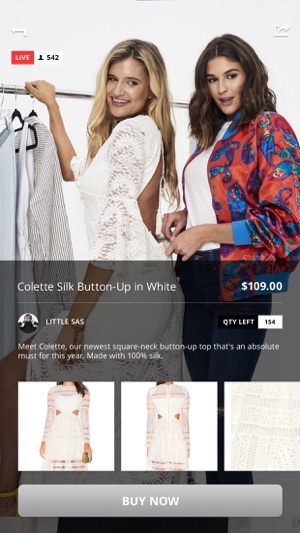 Livby is the fun new way to shop and interact with your favorite brands. Download the app, watch top brands sell live, and purchase with a click of a button. Change the way you shop with Livby. 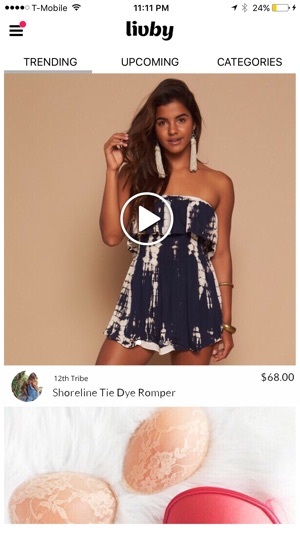 Create conversations and interact with the brands as they live stream their sale to the world. Love the product they are selling? Simply click “Buy Now” and have it shipped right to your door. 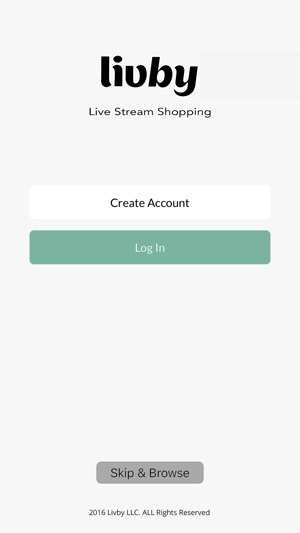 It is the first live streaming e-commerce mobile app platform which connects brands and consumers in an fun interact live format. Great Idea and really well executed. Just wish there were more sellers.